Ah, swings and roundabouts. Knowing the characters will help you create the novel more authentically. Knowing how to plot will help you make better use of your ideas. But will the advice in the character and plot books make sense if you’ve never tried writing before, or if theory and craft are new to you? Personally, I get paralysed by too much theory. So I designed the books for people who like to learn as they go. 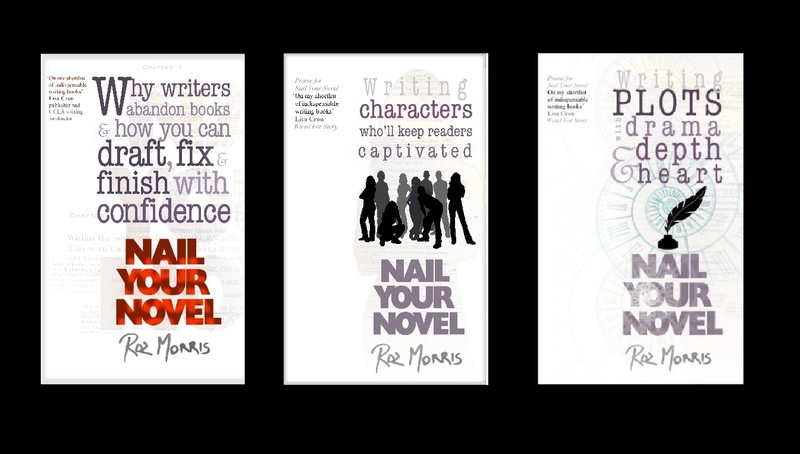 Here’s the Nail Your Novel programme. 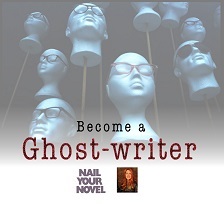 1 Use Nail Your Novel 1 as your chief guide. Follow its instructions to play with your ideas and clarify the kind of novel you want to write. There’s a workbook version that will take guide you through every step, asking provocative and inspirational questions and helping you to organise your thoughts and your working methods. If you’re not sure of your genre, or how to treat your story idea, read ‘Four questions to identify your genre’ in chapter 2 of the plot book. If you want to make a detailed plot outline, look at the games chapter of the plot book (chapter 13), where you’ll find a detailed questionnaire to help you generate ideas. Also read the rest of chapter 2 and all of chapters 3 and 4. If you want to draw up characters, read the design section of the characters book (chapter 9). 2 When you start writing and are about to introduce the characters, read chapter 10 of the characters book (novice mistakes). If you have teenage characters and villains, read those entries too. Also, read chapter 15 of the plot book, to stop yourself falling into beginner potholes. 4 The rest of the characters and plot books are designed as tutorials to refine your craft. 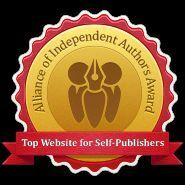 They will help you self-edit after you’ve made a beat sheet (pre-revision exercise in Nail Your Novel 1 and the workbook), and solve problems spotted by readers, critique partners and editors. You could read them both, cover to cover, to raise your awareness and insight, or dip in when you need to tackle specific problems. 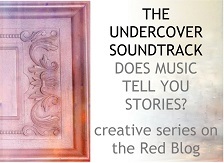 Want to hear when the next book is out? While you’re at it get a paint by numbers set too! Actually what about voice or is that covered in character development? Hi Ashley! Do you mean dialogue – ie character voice? There’s an entire chapter on dialogue in the characters book. Thanks Roz! This is helpful. Wasn’t sure which to begin devouring first. I need to finish Elizabeth George’s Write Away first. Thank you, Sandra! Isn’t the internet wonderful? Have fun with the books.